Thanks to all of the active World moderators and contributing members from this past week, including, but not limited to James Andrew Marshall, Leinad 0716, Cerek Tunca, Patrick Maguire, Matthew Herman, Jonas Stare, and Ben Cusick. If you want to see your name listed here, then stop lurking and start contributing! 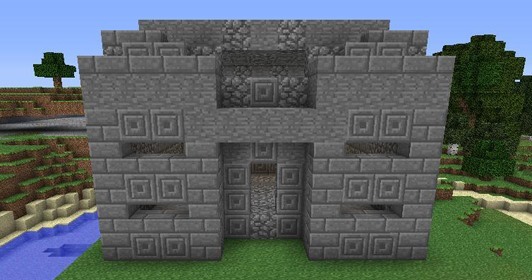 Below are this week's highlights, including how to make an automatic pet feeder, making arched roofs in Minecraft, bicycle decoration tips, a homemade Sugru alternative, making hydrogen gas at home, a guide to how the Internet works, and more! 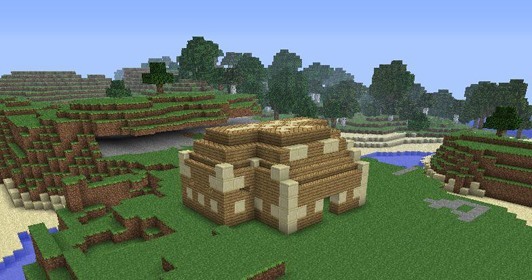 Minecraft World's Weekly Workshop — Kendra (aka Maroselis) may be gone now, but the challenge continues! The community is taking complete charge until someone replaces her as head admin of Minecraft World. 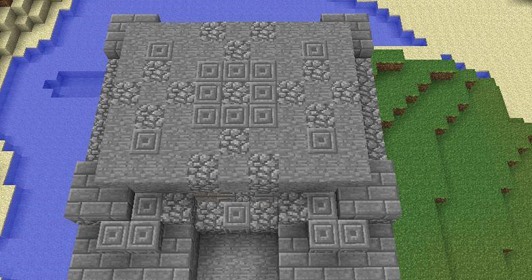 This coming Saturday's workshop will be hosted by Patrick Maguire (aka Pmaguire), who will be covering the different block types you can use to contrast and complement your builds. Be there Saturday, April 28th at 2 PM (PST). More details here. If you still haven't joined the server, see how to get whitelisted. 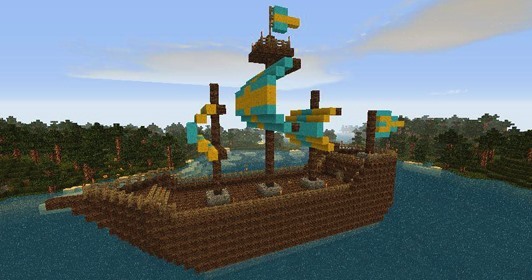 Other Minecraft World Activities — For the regular Minecraft challenge this week, James Marshall (aka SaintJamez) is honoring Kendra by recreating one of her past challenges—a free build! You get 3 material packages to choose from, so choose wisely and start building! The deadline for entries is Monday, April 30th at 12 AM (PST). 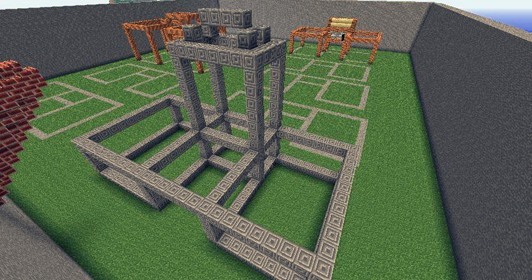 Also, for those of you wondering, the winners of the last redstone challenge are still being determined by iDwarf. Check out his status update for more information. 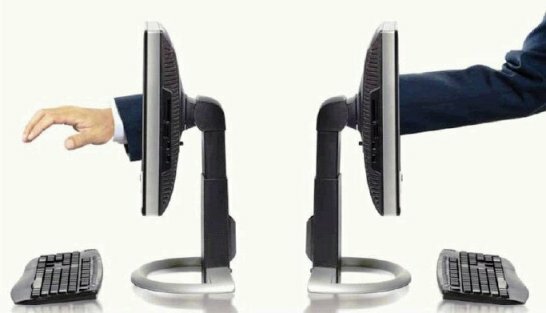 Null Byte's Call to Arms — Join the "fight against ignorance" and help Null Byte grow! Help teach the rest of the community a thing or two about information security or programming. If you can build physical firewalls, code in PHP, secure your Linux machine to the max, or know the best way to secure a Mac computer, then help the rest of us! Submit your articles to the Null Byte community corkboard. Matthew Herman helped out with an intro to Java. How are you going to help? More details here. Don't just use your bicycle to get around town, use your bicycle to get around town in style! 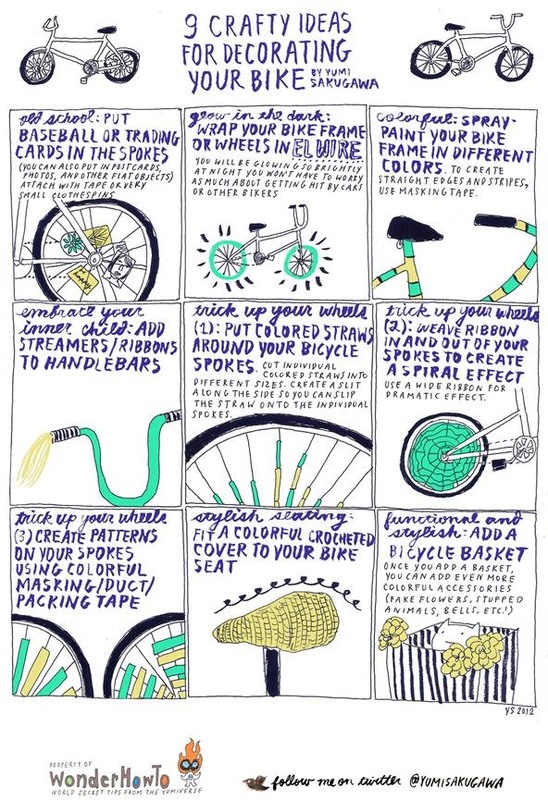 Check out these 9 crafty ideas for decorating your bike, from Yumi of Secret Tips from the Yumiverse. Click to enlarge, or click through to view. You never know, someday you just might need to be able to hold your liquor, like if you're competing in a drinking contest for a chance to win a million dollars. If you find yourself in that or another similar situation, you'll need to know how to prepare. 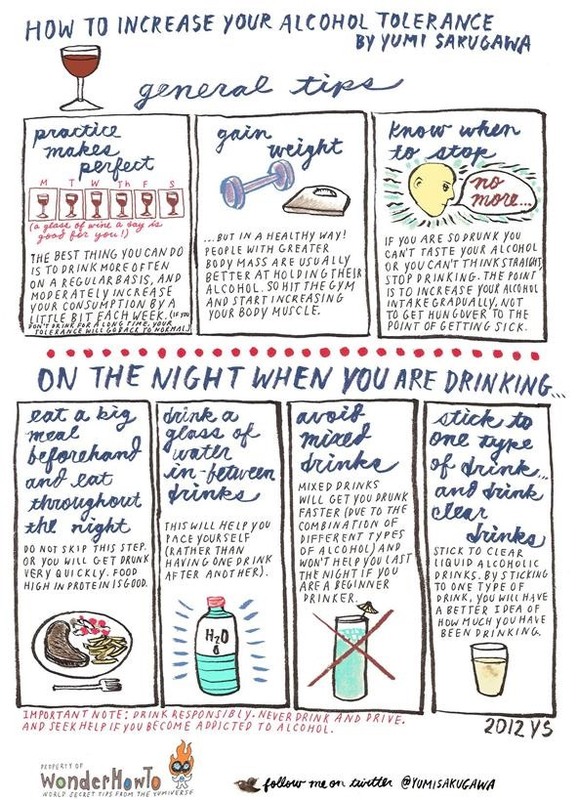 Check out these simple tips for increasing your alcohol tolerance. Just be responsible! Click to enlarge, or click through to view. Going away on vacation? Then your pets are going to need some looking after, which means tons and tons of food. But to make sure they don't become gluttons, try out this DIY pet feeder from Will of Mad Science. Even if you're not going on vacation, you can use the automatic pet feeder to become more slothful. 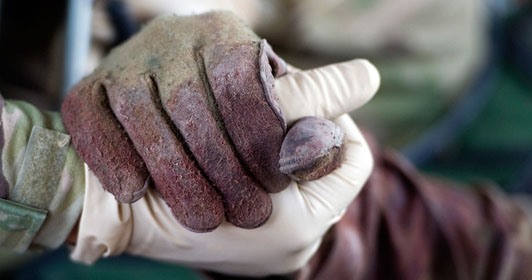 But if you want to join your pets in avoiding to commit a deadly sin, you can stay active by making your own litmus paper or creating casts and DIY Oogoo! Just don't get too prideful at your success. DIY pet feeder with a glue stick linear actuator. Null Byte admin Allen Freeman finished his series on how the Internet came to be, detailing how the Web works today. If you were ever curious as to how you're reading this article right now, check it out. He also gave a great guide to torrent acronyms, so we know what to look for when trying to backup our CDs, DVDs, and software. occupytheweb otw joins the fight in Null Byte this week, continuing his Metasploit series. This time, he shows us how to exploit and gain remote access to PCs running Windows XP using a buffer overflow attack called RPC DCOM. Ben from NightHawkInLight shared a highly detailed tutorial on making hydrogen gas at home, which can be produced in large quantities using very inexpensive and common chemicals. The coolest part? Watching the gas explode! 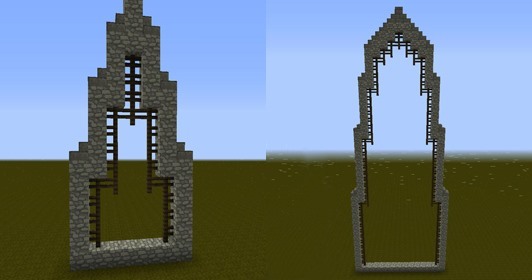 Need something a little more elegant for your Minecraft home? 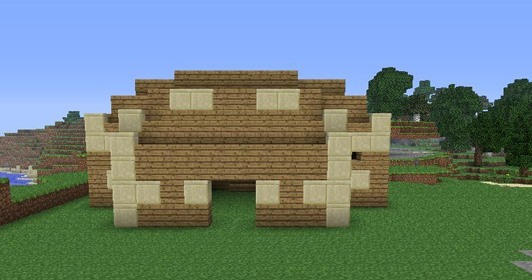 Try out some arched roofing. 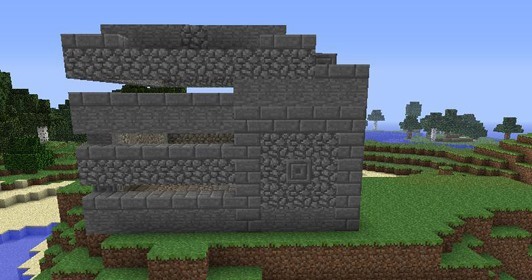 Leinad 0716 shows you the basics of making arched roofs for your builds, which would go great for tall mansions or even elvish-style houses. Check out the tutorial here. 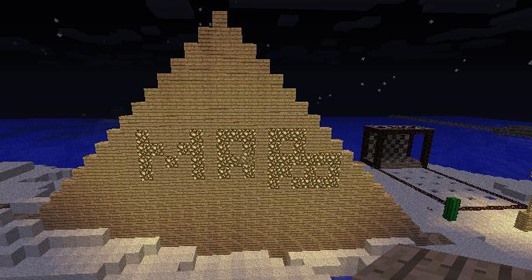 Despite the loss of admin Kendra, the Minecraft World server is still booming with activity. 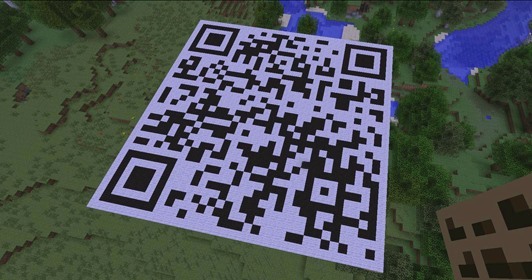 Posted to the community corkboard this last week, Jonas Stare created a QR code for the Minecraft World! Also, Andreja Andjik started her ode to Kendra, SaintJamez showed off his Galley build for the community Hannover project, and Half Mob and Simon Laflamme shared a few cool videos. (1) QR code for the Minecraft World! Built by Jonas Stare. (2) Andreja Andjik decide to start build a coaster dedicated to Maro!, (3) SaintJamez showed off his Galley for the community Hannover project. (4) Also, SaintJamez shared a shot of what happened during last week's workshop. 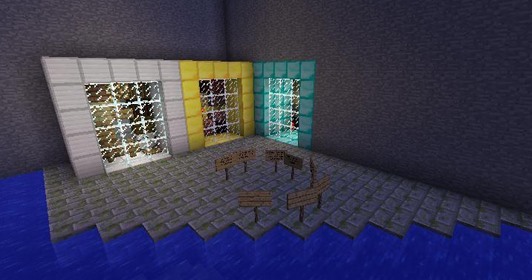 (5) Half Mob shared a video of their first ever Rock, Paper, Scissors game build. (6) Simon Laflamme shared his DotA project. 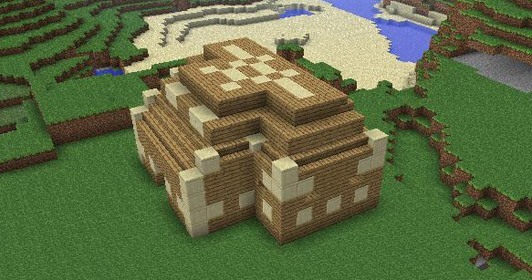 This guy is a redstone maniac!